Come along to our first wedding fair, to be held in a beautiful marquee supplied by Trevarno Marquees, and which will house a wonderful array of recommended suppliers including photographers, florists, venue decoration, bridal wear, cakes, musicians, photo booths and many more who will be on hand to offer you advice and ideas a plenty. Kick start this new and exciting event with a glass of fizz and canapes, and enjoy homemade pizzas and refreshments at our Pizza shop and coffees and lunches at the New Yard Restaurant. Take a tour around our spa and leisure facilities, and our 5* accomodation. 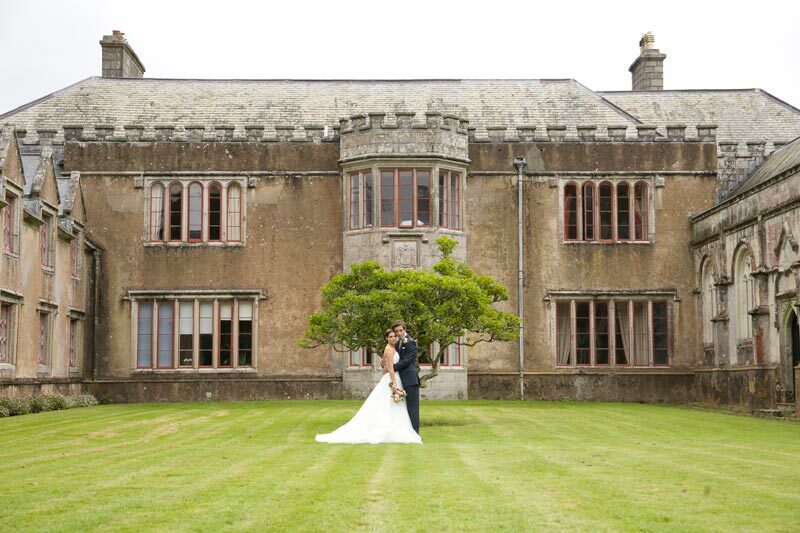 Our historic estate offers the perfect backdrop for any wedding reception, whether it is an intimate occasion for fifty or a big bash for two hundred. 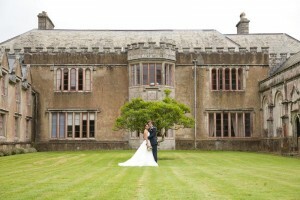 Found on the Lizard Peninsula, Trelowarren Historic Estate offers a romantic venue with stunning views of either the Grade 1 listed house or across undulating countryside and the wooded Helford River Valley. At Trelowarren we can offer you a service that listens to you in order to create the day of your dreams. Currently we offer a wedding reception venue but we have a number of beautiful places in the local area that can hold the ceremony. We have four unique sites from which you can choose: The Park with its amazing views of the Helford River valley (suitable for any size of marquee); The Chapel Lawn, beside our family chapel (suitable for a marquee for up to 150); The Clock Tower Lawn with Trelowarren House as its backdrop (up to 200) and the New Yard Restaurant for quieter events of up to 50. 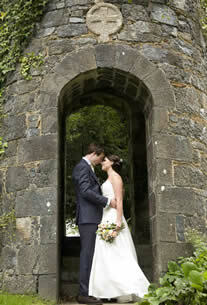 Please ring reception for a wedding pack 01326 221224. At Trelowarren we also have 18 houses available to rent, click through to browse our cottages, and read some of the comments our visitors make about staying in them. We have incredible leisure facilities for you and your guests to enjoy. Click through to read about our heated, outdoor ozone pool and The Walled Garden Spa. The New Yard Restaurant has just been voted in the top three in Cornwall by the Good Food Guide 2013, The New Yard Shop cooks renowned pizzas in the wood fired oven and offers yet another dimension to dining at Trelowarren. Why would you go anywhere else? For further details and to arrange a visit please call: 01326 221224 or contact us online. We look forward to making your wedding day truly special.